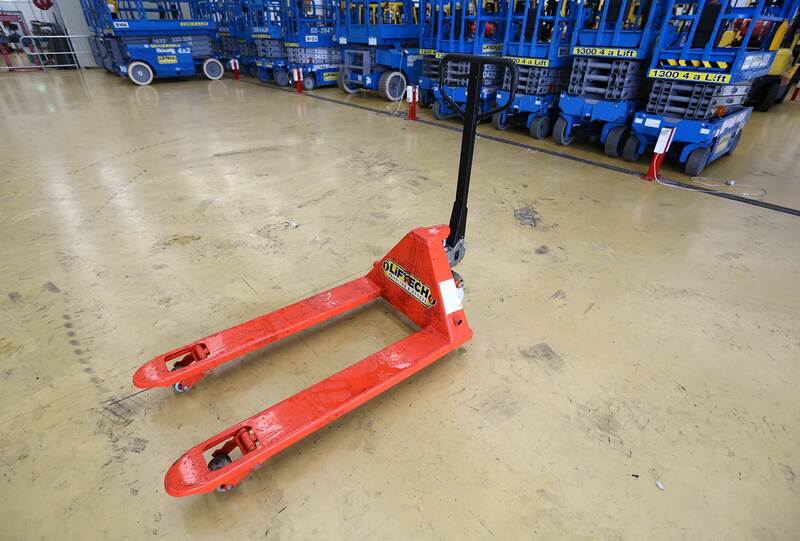 Lifting heavy and awkwardly shaped loads is made easier than ever before with Liftech’s manual pallet jacks. This equipment is perfectly safe for indoor use, as there are no fuel emissions, and there aren’t any batteries to worry about charging either. 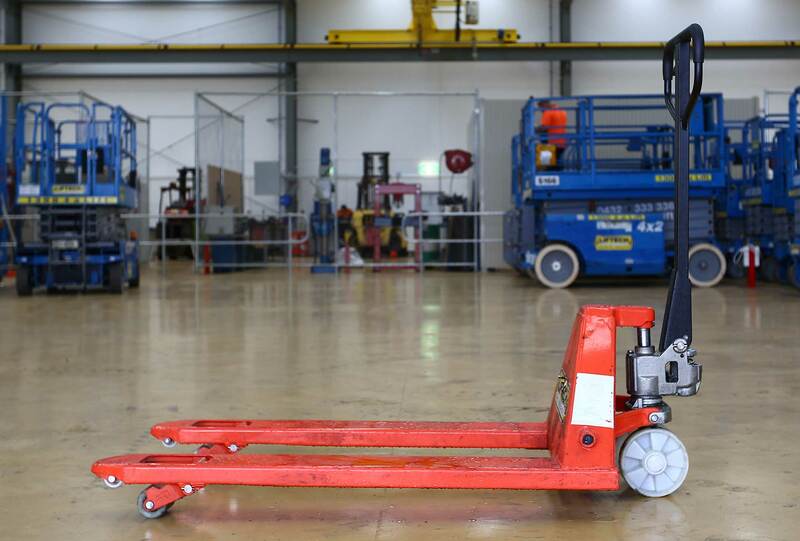 Our models are capable of lifting a 2 ton pallet of goods, so you can rest assured that they can handle any loads in your workplace. They are so easy to use and require such minimal effort that even a child will be able to lift a ton without breaking a sweat! 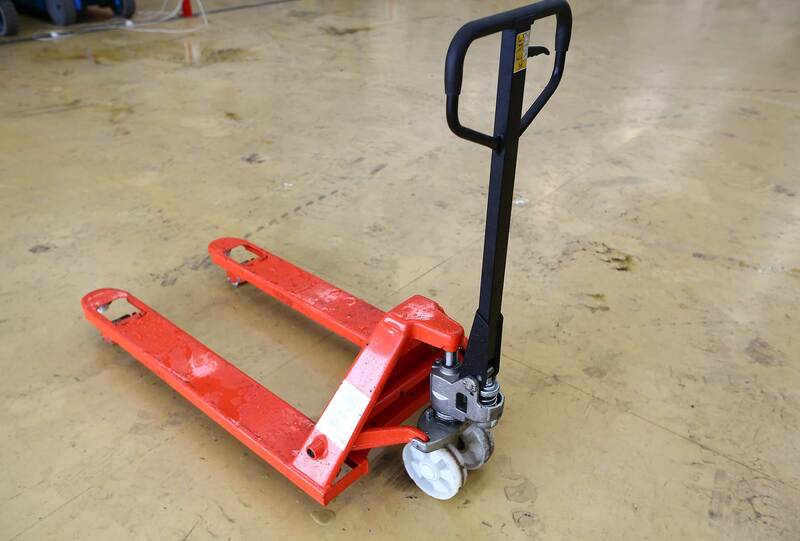 This is the easiest and cheapest way to move pallets of heavy product, using a piece of equipment that takes requires minimal space when not in use. 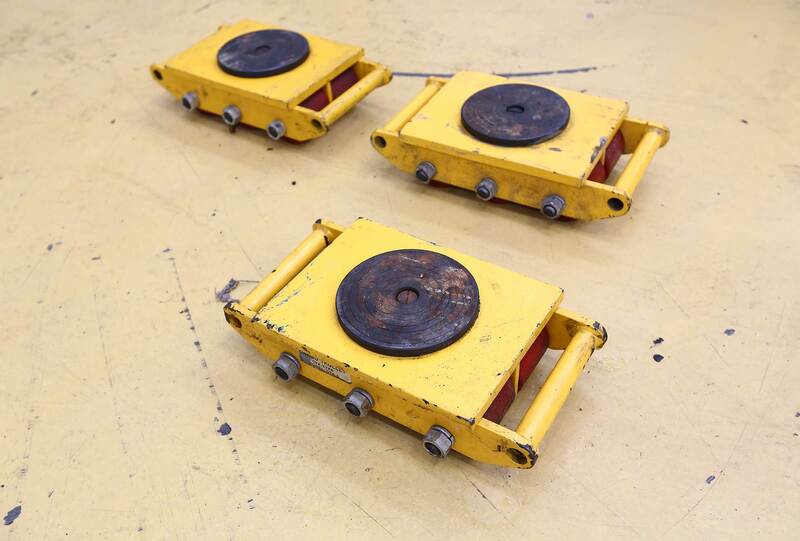 These simple to use units don’t require a license, training or previous experience. Just pump the handle and you can wheel the load to your required position.